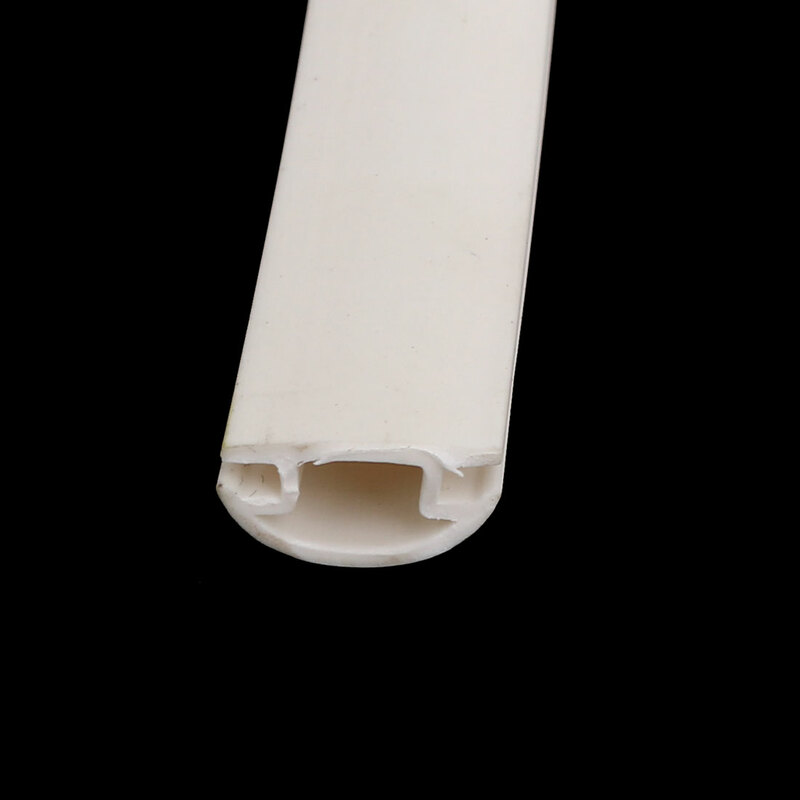 This kind of Door Seal Weather Strip is designed for your door to crashproof. It is made of soft pvc material. Prevents drafts, noise and vibration. Easy to install high strength adhesive weatherseal. Sealing or decorating of windows, doors, curtain walls, cars etc, avoiding dust, water or air to leak inside the cabin. Bottom Width: 13.5mm/0.53"; Solt Width: 1.5mm/0.06"